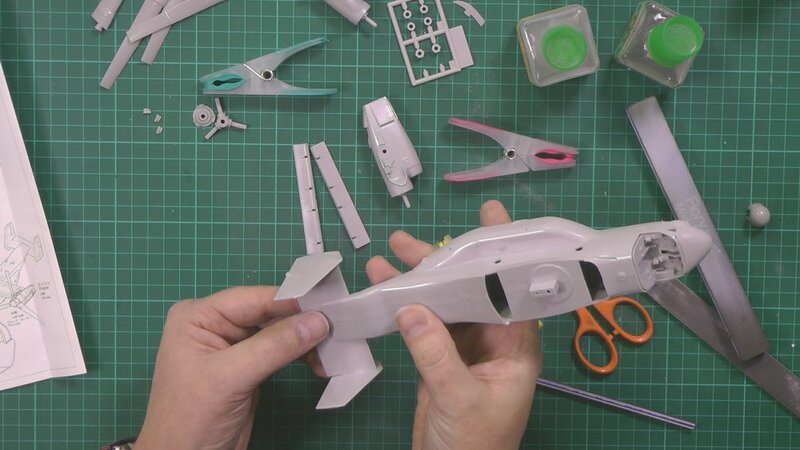 In part one we start we the main construction of the fuselage, wings and engines. 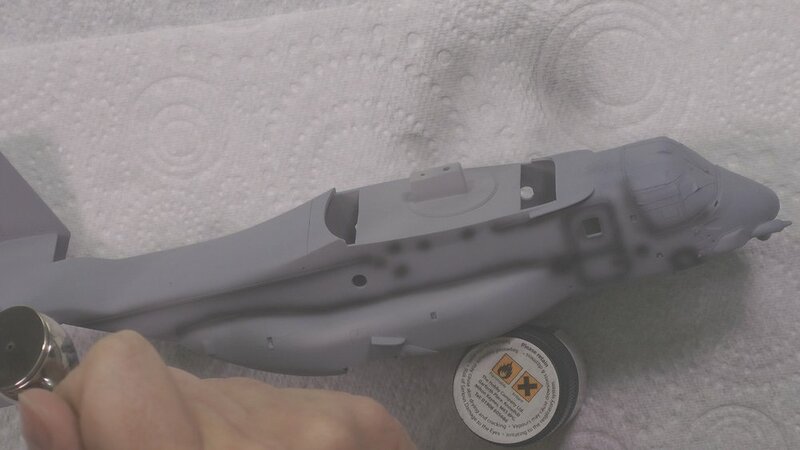 In part two we sand and re-scribe and the airbrush the cockpit area. 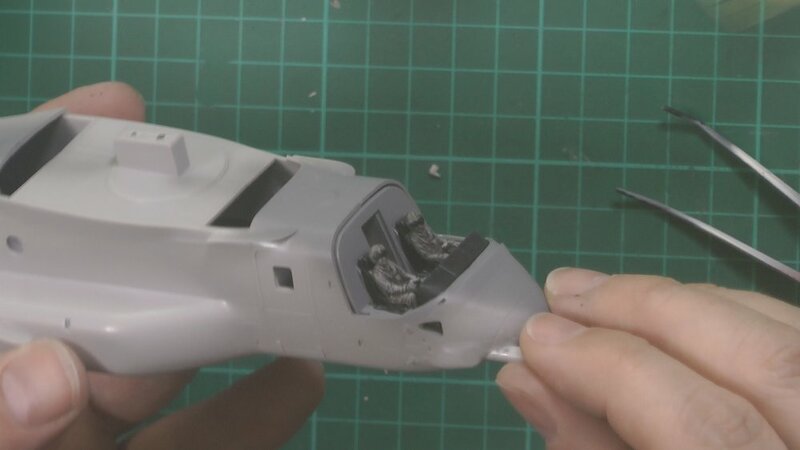 In Part Three we push on with the build and get the cockpit done and painted before we move on and pre-shade and paint. 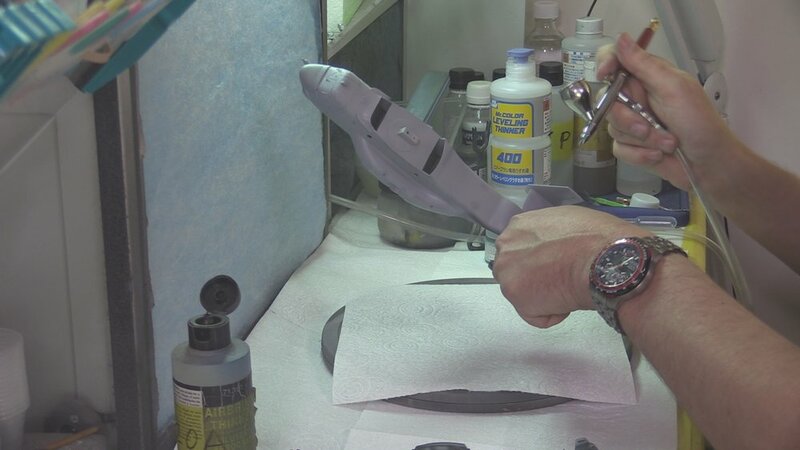 In Part Four we finish the painting and move on with the decalling. 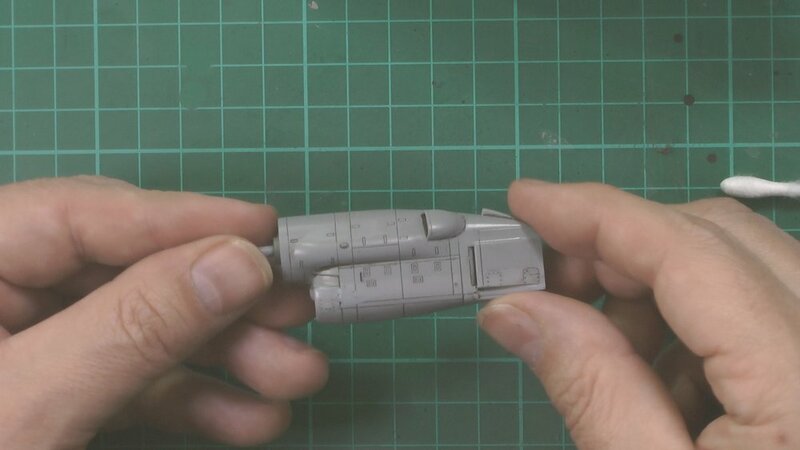 In Part Six we Weather the Osprey with Flory models washes and enamel blended together. 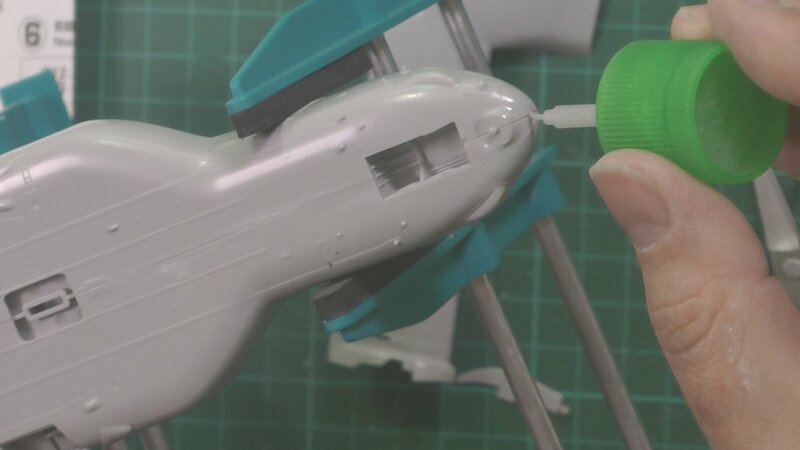 In the final part, we make the windows and tint the roof windows before adding all the final parts ready for the final reveal.